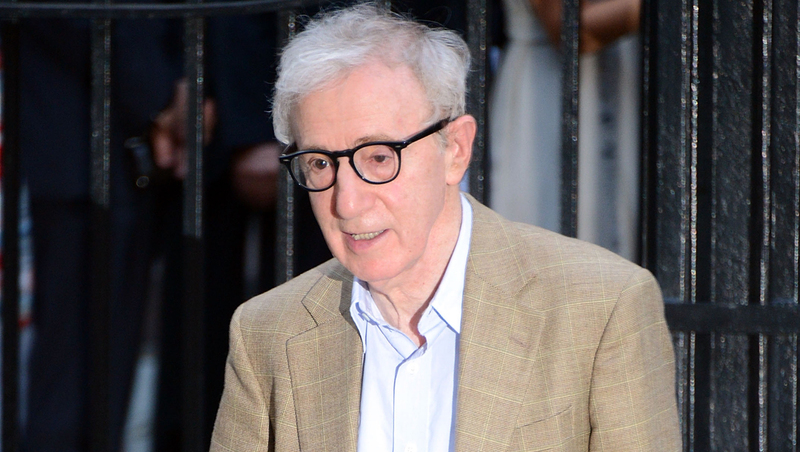 One of Woody Allen's children is coming to his defense after the filmmaker's adopted daughter, Dylan Farrow, wrote an open letter over the weekend accusing him of sexually assaulting her in 1992 when she was 7 years old. Her brother Moses Farrow -- who was also adopted and is now a 36-year-old family therapist -- is backing their father and placing blame on their mother, actress Mia Farrow. Allen, who has denied any wrongdoing, was investigated for the 1992 accusation but was never charged. The claim was at the center of a custody battle over Dylan, Moses and brother Satchel (who now goes by Ronan), and came as Allen was having an affair with Farrow's adopted daughter Soon-Yi Previn, whom he went on to marry in 1997. "My mother drummed it into me to hate my father for tearing apart the family and sexually molesting my sister," Moses Farrow told People magazine. "And I hated him for her for years. I see now that this was a vengeful way to pay him back for falling in love with Soon-Yi." Moses, People notes, is estranged from Mia Farrow and many of his siblings but is close to his father and Soon-Yi. "Of course Woody did not molest my sister," he told the magazine. "She loved him and looked forward to seeing him when he would visit. She never hid from him until our mother succeeded in creating the atmosphere of fear and hate towards him. The day in question, there were six or seven of us in the house. We were all in public rooms and no one, not my father or sister, was off in any private spaces. My mother was conveniently out shopping. I don't know if my sister really believes she was molested or is trying to please her mother. Pleasing my mother was very powerful motivation because to be on her wrong side was horrible." Dylan responded to her brother's remarks by telling People, "This is such a betrayal to me and my whole family. My memories are the truth and they are mine and I will live with that for the rest of my life."